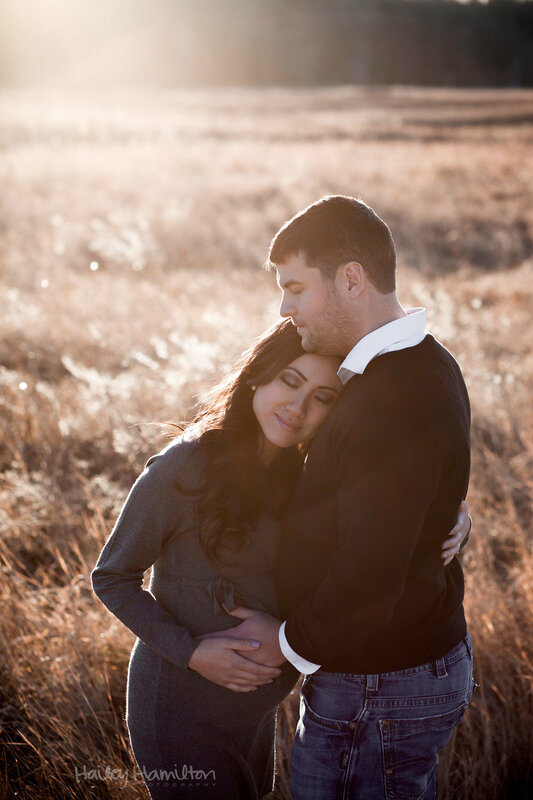 Maternity sessions are available only to newborn clients. These collections may be added on to any newborn collection. You can wear your own clothing or one of my maternity gowns. Sessions should be scheduled for around weeks 32-36 of your pregnancy. Simple sessions may be scheduled outdoors or in-studio. Deluxe sessions will take place outdoors only. All outdoor sessions take place at Fish Creek Park, about 1.5-2 hours prior to sunset for the most beautiful natural light. Studio sessions will be scheduled in the afternoon or evening. A $200 retainer is taken at the time of booking to secure your session on my calendar. The balance is due one week prior to your session. I’ll shoot to deliver the number of images included in your package. Your digital image download link will be emailed approximately 2 weeks after your session. 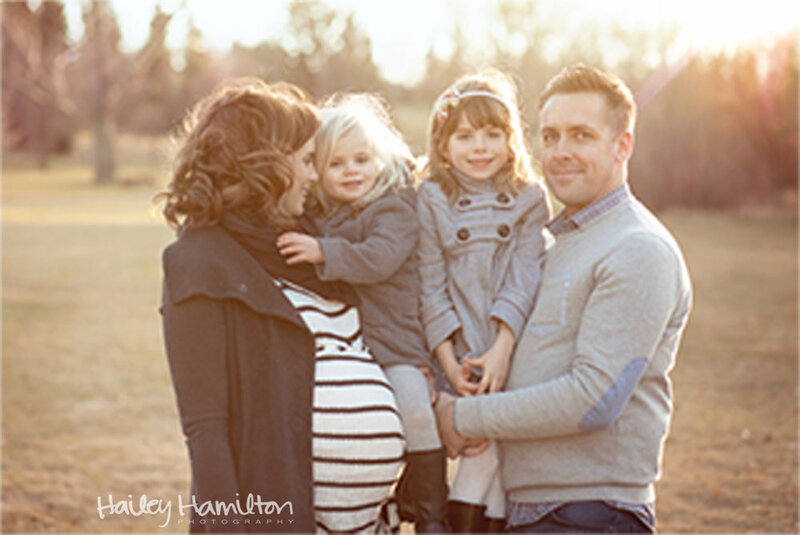 Please inquire for available maternity dates and I’ll open up a spot on my booking calendar for you.